Third installment of what the MRS wants for fall! But these are two more pairs I would like for the coming chillier months! 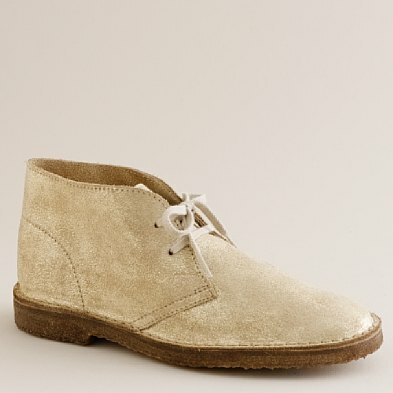 I haven't found a pair of oxfords that I'm in love with either...but I'm tryin! These are so perfect for a day of shopping or anything on your feet. I need some oxfords for the fall b/c my feet get cold in ballet flats! I like the mocassin, very cute shoe!! I can see it with jeans and a cozy sweater ... ah, love fall! And just saw the post below, LOVE the J Crew romper! 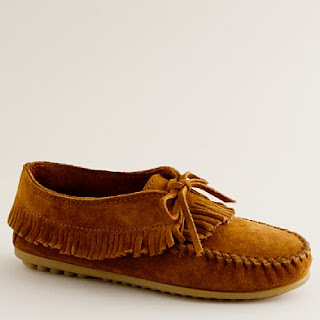 I love the mocassins I have they are ridiculously comfy, great post!